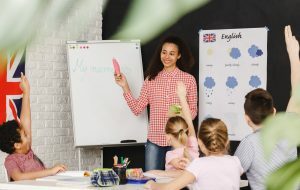 The 2019 Ofsted inspection framework introduces 4 new judgements, a focus on ‘substance of education’, and an emphasis on more involvement for classroom teachers, among other things. 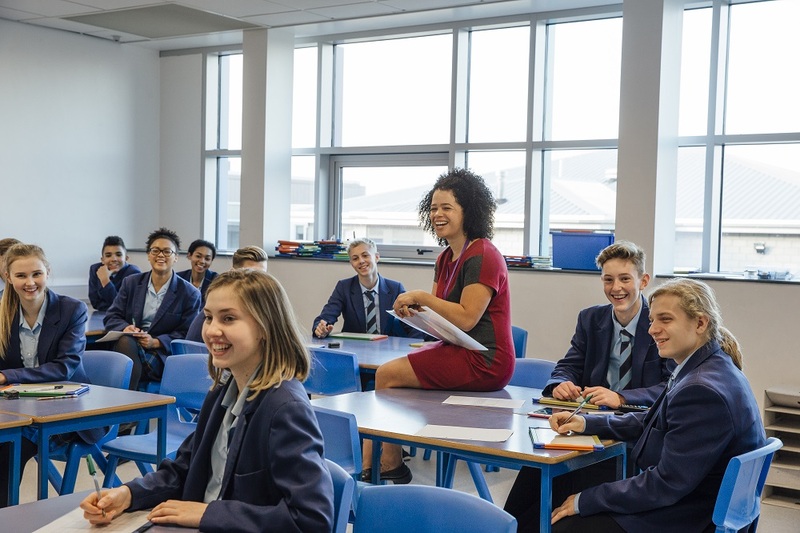 Schools may be left unsure how the new inspection framework translates into inspection day: but this doesn’t have to be so daunting once you have completed the School Inspection Framework Specialist Certificate. Our unique online course is designed to support you with every step of the changes and requirements of school inspections. II. Curriculum intent – what are you trying to achieve? IV. Curriculum impact – what difference is your curriculum having on your pupils?